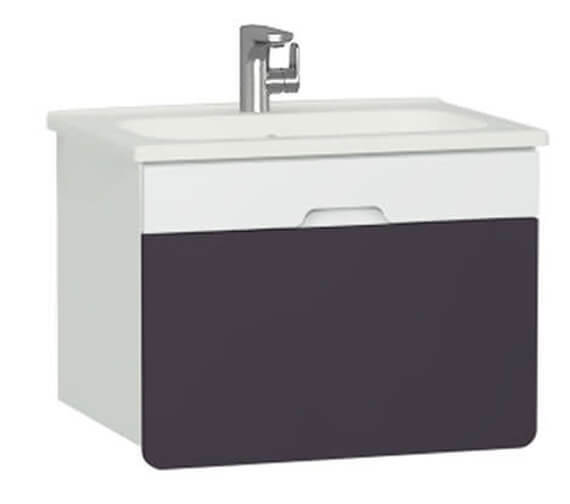 The perfect combination of elegant style and exceptional performance, this VitrA D-Light Vanity Unit and Basin is the ideal storage solution for your toiletries, bath robes and other bathroom essentials. 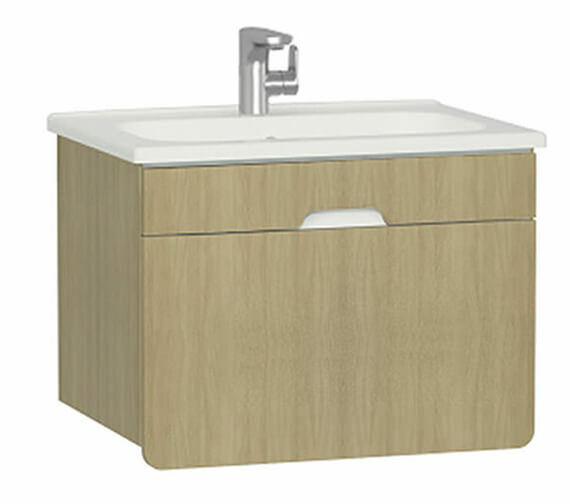 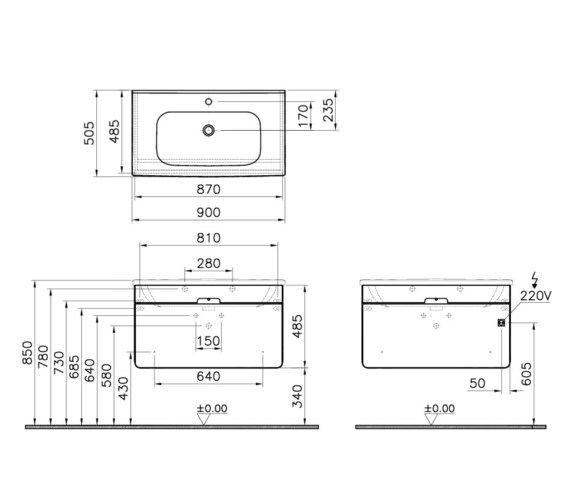 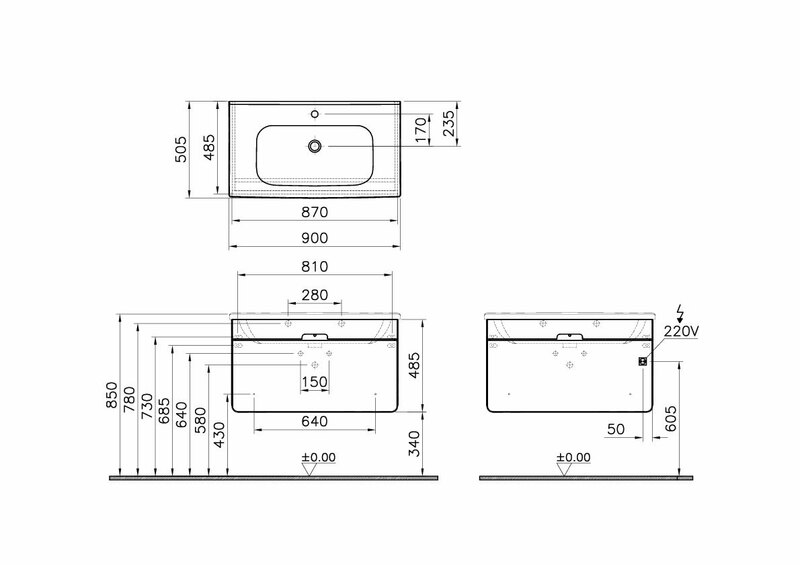 Backed by a solid 2 year manufacturer warranty against any manufacturing defects, this vanity unit is suitable for both domestic and commercial use. 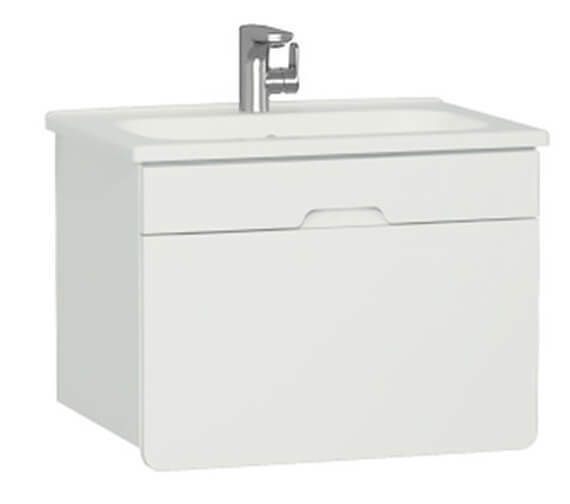 Manufactured from prime quality material for ensuring solid long-term performance, this vanity unit has a lovely matt white finish. This fine piece of bathroom furniture will surely invite handsome compliments from guests.